Start the New Year off on the right foot – or paw! Would you like to help your pet to live a happier, healthier and longer life? It is easy with holistic animal care! These are 5 natural methods that can help you accomplish this. 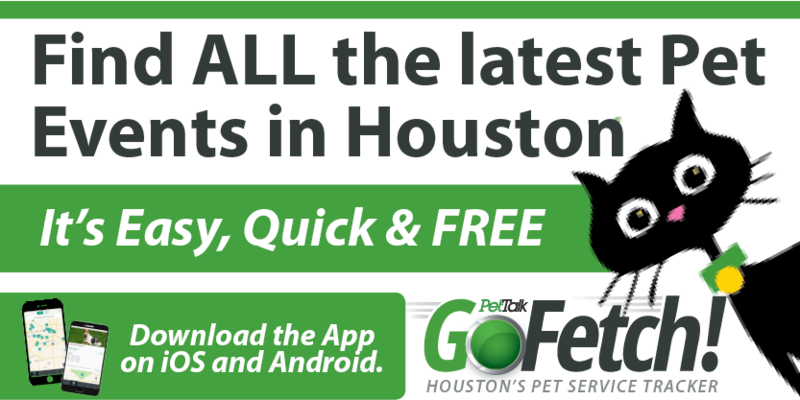 This is continued from the Houston Pet Talk Jan/Feb Pet Tips. 1. Animal communication helps you to understand your pet on a deeper level and improve your relationship like never before. Please know that EVERYONE can learn how to do this. This is our most popular workshop and you can learn to talk with animals in just one day. Animal communication can help you learn what your pet is feeling, what makes them happy, what messages they have for you, how to help them if you are on vacation or they get lost. You can even speak to your pet when they are in spirit. You can read more about animal communication at this blog. 2. Muscle/energy testing helps you to determine what the best methods, food and products are for you and your pet. We have seen numerous people over the past few years and have helped them with their pet’s diet. It is amazing what a difference a diet change can make. You have to realize that no matter what good things you are trying to do for your pet, if the diet is not what it should be, those other things will only help temporarily. So, it is so important to get the diet right. Many dogs and cats need a grain free diet. Many also do NOT do well on chicken. Muscle testing helps you determine the optimal diet. Sometimes just a change in diet is all that your pet needs to get healthy. To read more about the importance of the diet, click here. 3. Reiki/energy work like that offered at MD Anderson hospital can help on an emotional, mental, physical and spiritual level. Everyone has the ability to offer healing energy. You are a channel for this incredible energy that comes from within and through your healing hands. Reiki is just a specific type of energy method that originates from Dr. Usui of Japan. To read more about reiki, see this blog. 4. Flower essences are created from the energy of flowers and can help behavioral and health issues that are emotional based. A London medical doctor invented these essences that even animal rescue groups and some vets are using. 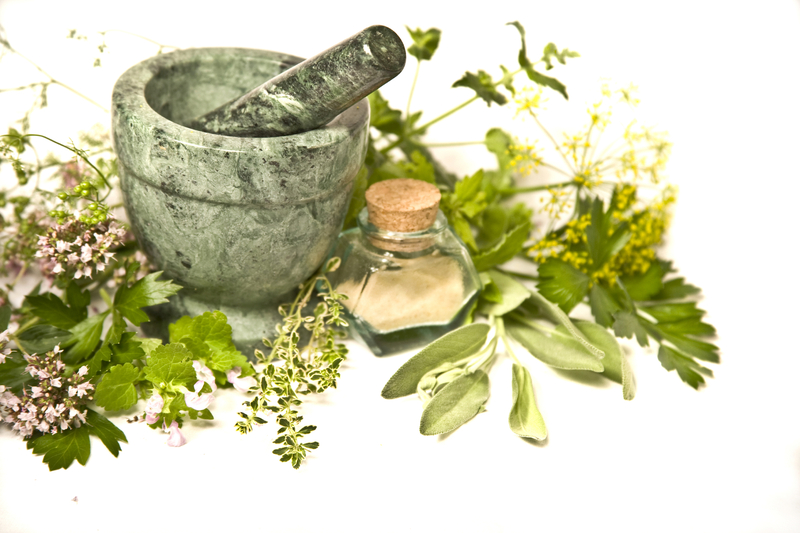 If a health issue is emotionally based like due to stress, the essences have the ability to resolve the health issue because they work on an emotional level. Click here to read the blog about flower essences. 5. Crystal and color therapy use the healing energies of color and the world’s oldest life forms. Crystal beads can be placed in pouches that go on your pet’s collar. Color therapy is so simple to do. All colors give off specific healing vibrations and you can muscle test to find out what the best color is for your pet. 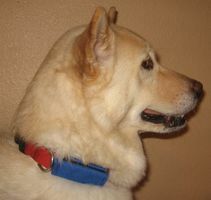 We have seen changes in animals just by the owner changing the color of the collar and leash or bedding. We offer free monthly consultations and donations are greatly appreciated. 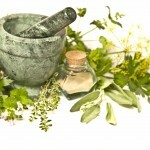 This is ideal if you are new to holistic care or have tried other methods and need help. Better yet, consider taking a holistic care workshop to help you AND your pet live a happier, healthier and longer life. 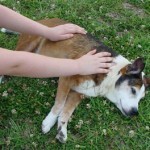 Our life changing workshops teach you how to empower yourself AND your pets with natural methods. Everyone can learn how to do everything! We also teach EFT/tapping, homeopathy, aromatherapy, canine massage, dog yoga and dog freestyle dancing. Click here for the 2011 class schedule. Get your New Year off to the right start.